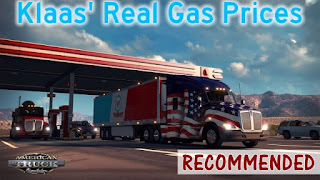 American Truck Simulator Klaas' Real Gas Prices mod has been updated to version 1.1.69!  This mod changes the gas prices values of the ATS default map with realistic gas prices values, daily updated. All values are taken from here.